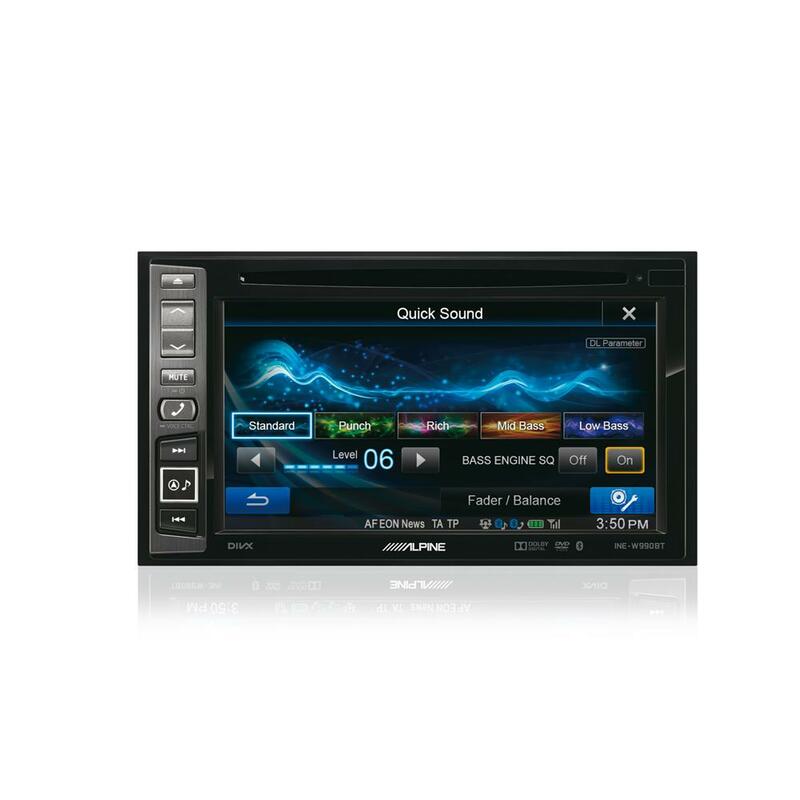 Packed with Alpines most advanced features, the INE-W990BT could finally be Alpine's big challenger to the Kenwood and Pioneer navigation head units. Alpine had a tough job to do in replacing the old INE-W970BT, but it's no surprise that they have delivered. With more memory and a faster processor, the INE-W990BT leaves it's predecessor in the dust. The Navigation is faster and smoother than before, even when working with Alpine's new features. With TuneIt and quick sound it's now easier than ever to get the right balance in your car, even if you're not an audio buff. do i need steering control adaptor? Are you able to ship ex vat to france upon reception of our company VAT details ? You will need the below listed steering control adapter. We can supply it. - for a Jeep Grand Cherokee WJ 2000 4.7 Ltd ? Are you able to ship with a zero rate vat to france please ? Please forward your enquiry to the below link. Will this fit a 2005 plate skoda fabia? Hi will this fit into an Audi TT muk 2? Thanks for your question, the W990BT can be fitted with the correct fitting kit. This depends on the audio functions in your vehicle, ie: whether it is amplified, has Bose, etc. thanks for your question, the INE-W990BT can be fitted to your Alfa with the correct fitting kit, we have shown some parts below. Hi you will only require a harness adapter CT20SU01. Can I fit this unit into my 2009 Avensis. At the moment it just has a standard radio. It also has steering wheel controls. I would also like to have a Reversing camera fitted. 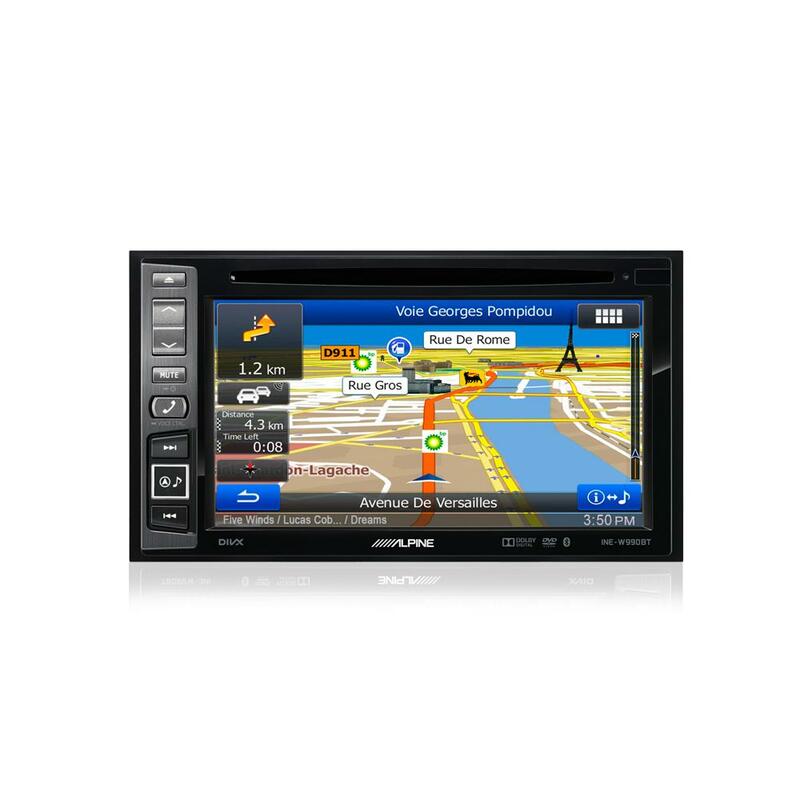 The INE-W990Bt can be installed in your Toyota Avensis. You will need the following parts for installation. Reverse camera can be added to the unit. Hi, will this fit my 2006 CLK convertible? thanks for your question, The INE-W990BT can be fitted into your Mercedes with the correct fitting kit as suggested below. These excellent head units are rare, in fact there is only 5 left in the company. I have one in Leicester store if we are near to you. 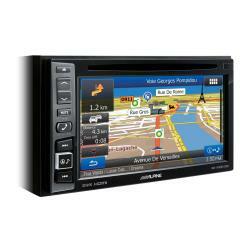 My TomTom unit has died, will the Alpine INE-W990BT fit my car and does it have speed camera alert. 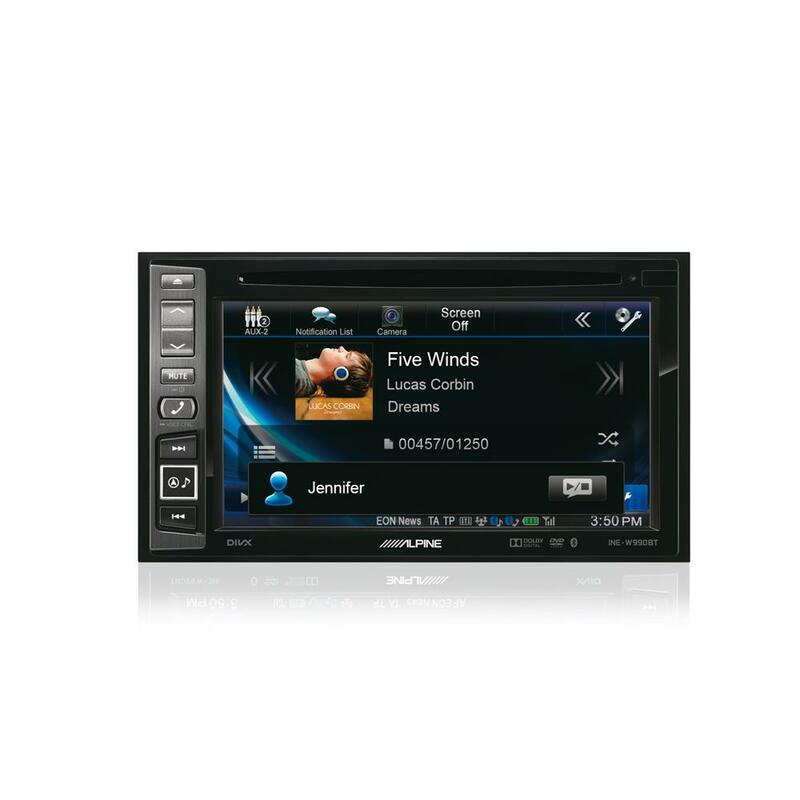 The INE-W990BT can be installed in your Mazda 2. You will need the following parts for installation. 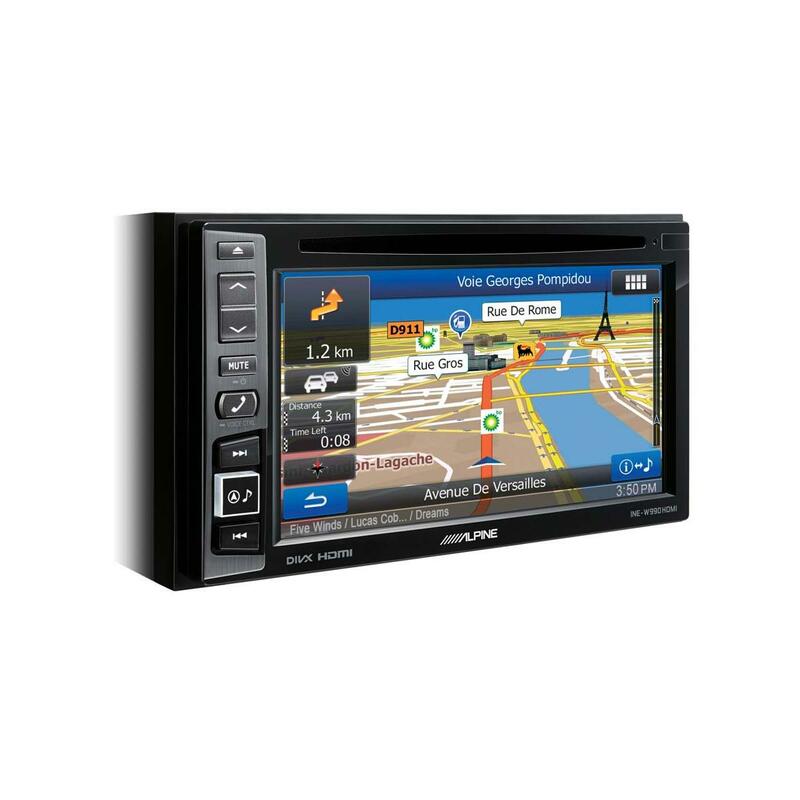 The standard unit in my Jeep SRT has died and I was wondering if I could replace it with this INE-W990BT? If so, what else would I need, and when could you fit it at your Manchester depot? Can be installed in your Jeep. I would suggest you contact the Manchester branch direct. 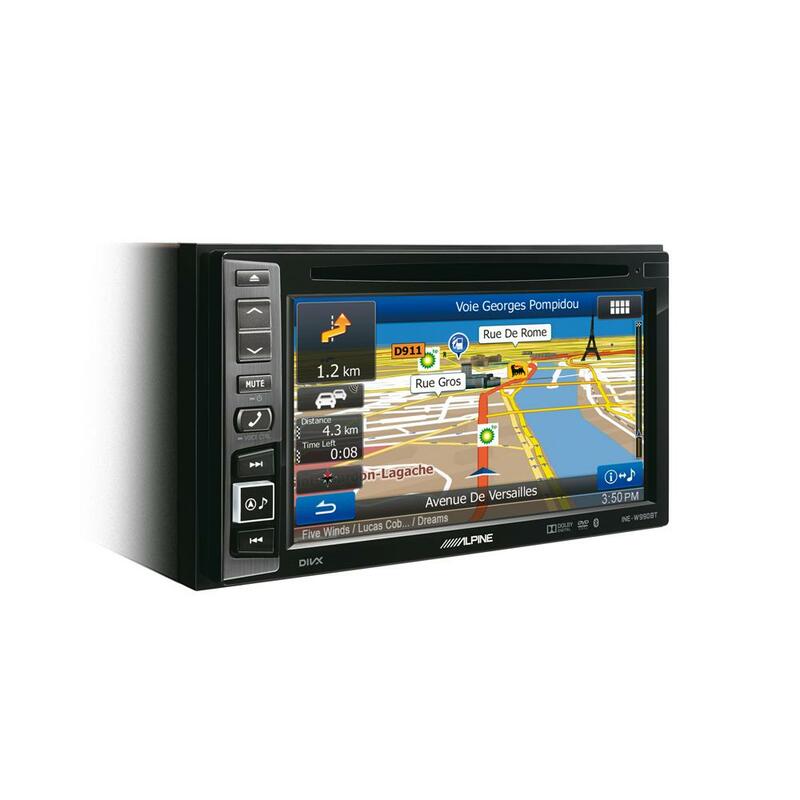 Will the double din unit fit in my Astra 2013 plate? Hi yes the inw-w990bt will fit your 2013 Astra. You will need a fitting kit to do this which we have listed below. This is available in more colours too. 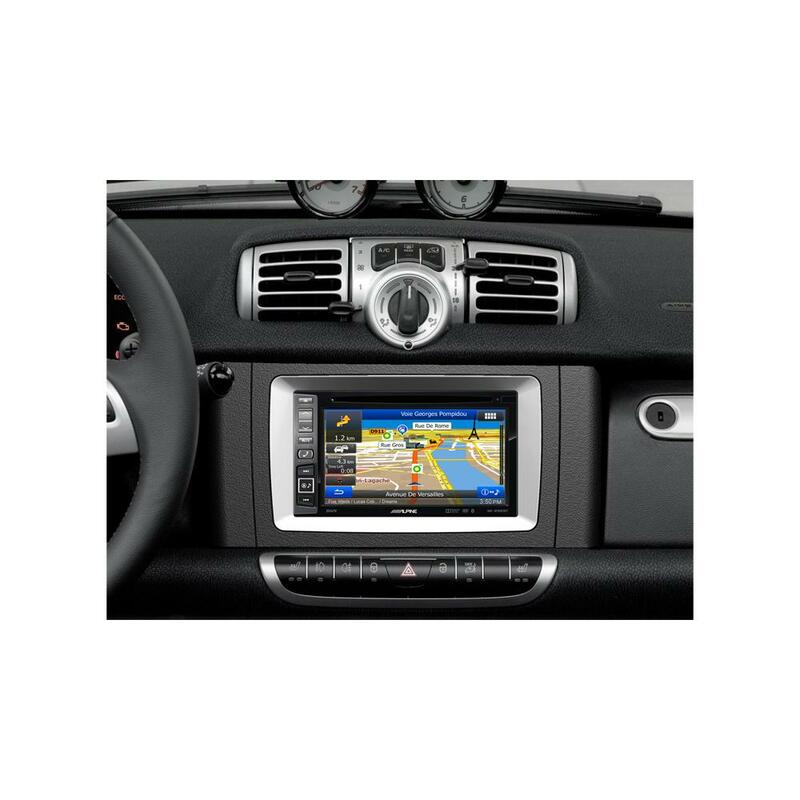 Car is an 05 Boxster 987.1 with Porsche 6 CD changer, I'm looking for a double DIN head unit with navigation, DAB possibility, iPod connectivity and Android/bluetooth for the phone - any suggestions? You can go for the following units. Hi, would this fit into my Alfa Romeo 159 TI replacing the CD/radio unit? If so what extras would I need to purchase for fitting and which rear parking camera would work best with this unit?